The perfect getaway! This works great as a smaller year round home, or weekend getaway. 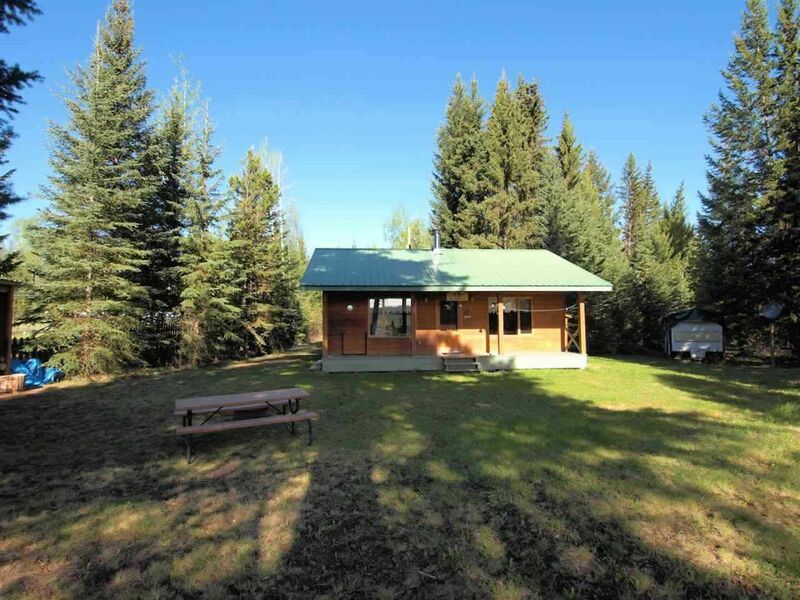 Fully serviced and situated on a quiet 2 acres. It also includes a 10 acre peninsula on the other side on the Bridge Creek (accessed by boat) with tons of frontage Roe Lake and Bridge Creek. Enjoy the peace and quiet of this great little fishing lake.